There really is no need to lament the closing of ToysRUs stores. What did we shop there for anyway? The toys advertised on TV that the kids and grandkids asked for. Frankly it is much more efficient these days to do that online whether you go to Amazon, ToysRUs, Walmart or Target. 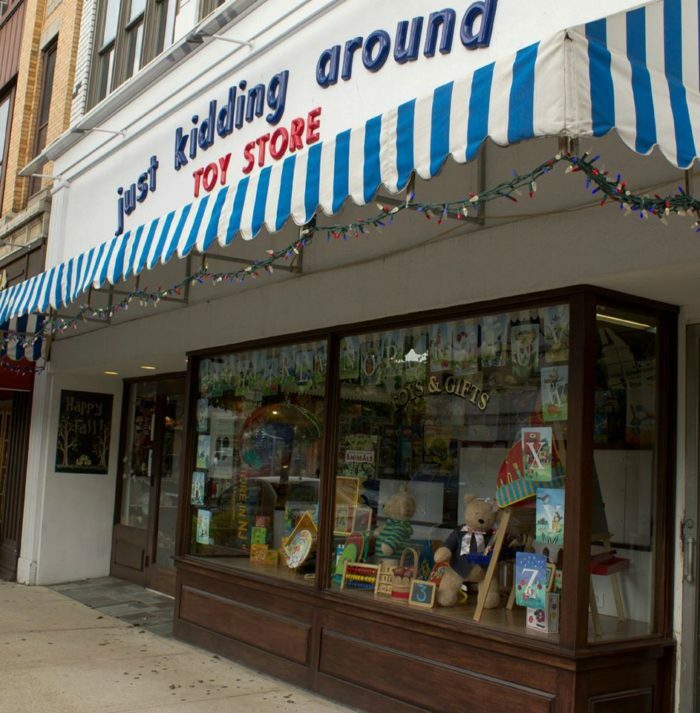 Do we still need and want toy stores? Of course! But not for what was on the shelves at ToysRUs. 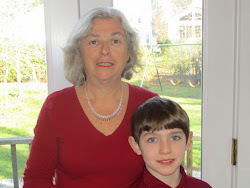 In recent year I have been at ToysRUs only occasionally – usually to shop with my grandson for something special. They did have a large well stocked LEGO section – our usual destination - which we could could spend a day and a fortune at. But I always found the cavernous store fairly empty for its size and wondered about its viability. Most of the toys were those seen on TV and easily ordered online. Why would anyone make a physical trip here anyway. The browsing seemed tedious rather than fun. Toy stores can be fun and wondrous and full of toys that a child would like and you would like them to have. And guess what – they do exist. They may be 10% the size of an average ToysRUs but you probably are much more likely to walk out a happy customer. There are independent toy stores all over the country, frequently on “Main Street, USA.” Not only in big cities. Hopefully they are about to be re-discovered. Every year I see small companies at Toy Fair – and I write about them – with wonderful toys for kids that are available in independent toy stores but not at the large big box retailers. I also see the retailers in serious discussions with these company representatives learning all they can about the products and deciding which ones will be attractive to their clientele. You really can find wonderful toys in these small stores that never were in ToyRUs. Check them out here are 12 reasons why. Subscribe to this blog so you don’t miss my upcoming blog post on Great Products from Small and New Companies.